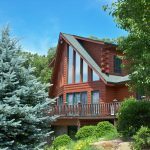 Welcome To Log Home Artisan, Inc.
Log Home Artisan, Inc. is dedicated to taking care of your log home needs. Log Home Artisan has the experience, and tools, to do the job right. See our gallery of featured projects and you’ll see that quality comes first. 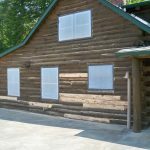 Most log homes do not need log replacement. However, if you have logs that need to be replaced, we have the tools and experience to take care of it. 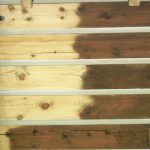 Media blasting is a physical method that removes the existing finish down to bare wood. Almost all finishes can be removed with media blasting. Chemical stripping is a method that uses chemicals to soften the existing finish so that it can be removed by power washing. 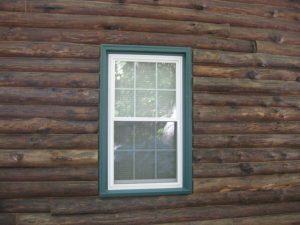 Caulk and chink are used to seal the gaps between logs, doors, windows and corners. 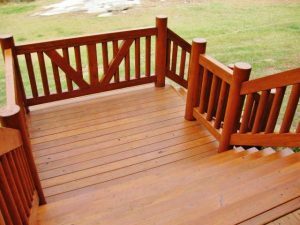 Stain is your homes first defense against the weather, as well being what gives your home its beauty. Many log home customers have drafty homes and often have to deal with insects (stink bugs, lady bugs and wasps) excessive dust and noise. We can help you find the cause. 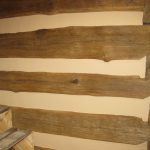 Why Log Home Artisan, Inc.? 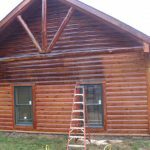 We are a full service log home maintenance and restoration company. 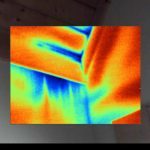 Our services include log replacement, media blasting, chemical stripping, borate treatments, caulking/chinking, staining, power washing and “energy audits”. Our primary goal is to achieve customer satisfaction while performing the correct procedures your home needs. 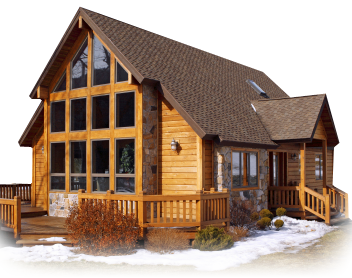 Log Home Artisan offers many other services on a case by case basis.